We are a not-for-profit professional organization devoted to education and raising awareness of sea and land mines and the means to counter them. The purpose is to strengthen the national security of the United States and to help attain international security and humanitarian objectives of the United States. 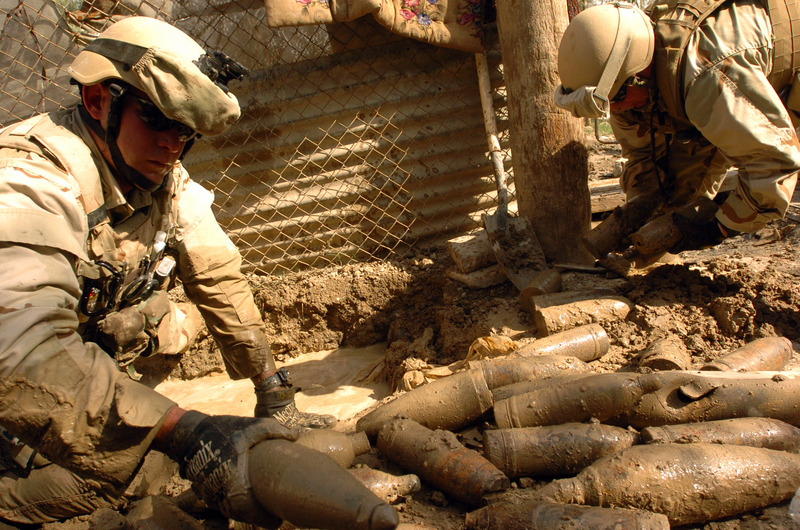 To enhance communication among individuals and organizations concerned about all aspects of mine warfare – mining and mine design, mine countermeasures and counter-mine activity, de-mining and remediation of areas contaminated by mines, unexploded ordnance, or hazardous chemical, biological, and radiological materials.